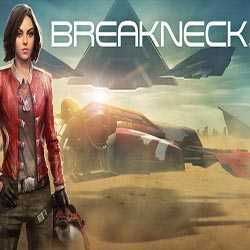 Breakneck is a Racing and Action game for PC published by PikPok in 2017. Enter the breathtaking races as a professional driver. You will pick up a special car with lots of customizable parts. The races will be hard enough to challenge your racing skills.